Taking your bicycle with you when you travel is not always possible, but don’t give up on the idea of riding altogether. Renting a bicycle is an easy way to experience new places. Plus, it gives you a chance to try a new bike out that you may want to buy when you get home. Before you travel, here are a few tips to get you going. 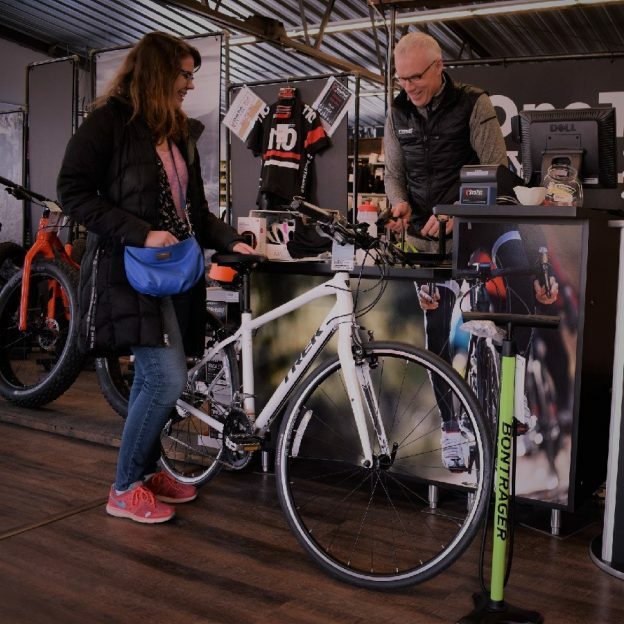 Here in the photo above a visitor to the Twin Cities is being helped by the staff at One Ten Cycles in Mendota Heights, a couple miles south of the MSP Airport. 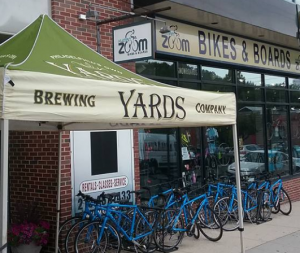 As bike trails and paths are becoming more commonplace, more bike shops are entering the rental market. Before you travel, find a few area bike shops and call about renting a bicycle. Be sure to ask about both rental fleets (typically made up of basic mountain bikes, cruisers or hybrids) as well as “Demo” bikes. Many shops that don’t rent bikes have demo units used to let potential buyers try before they buy. The fee for a demo is usually higher than that of a standard rental, but the bicycle quality is also typically higher. 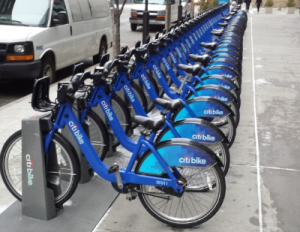 In most major cities or tourist destinations there are businesses that only rent bikes. Finding one of these companies is as easy as a google search or ask the hotel you are staying in. 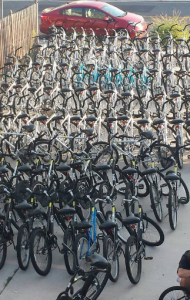 Many rental companies have services in place to deliver a rental bike to the hotel. If you are going to the rental shop understand They usually operate on a first come first serve basis, so be sure to get there early if you are trying to ride on a busy weekend. Bike shares are becoming very popular throughout the US and abroad. 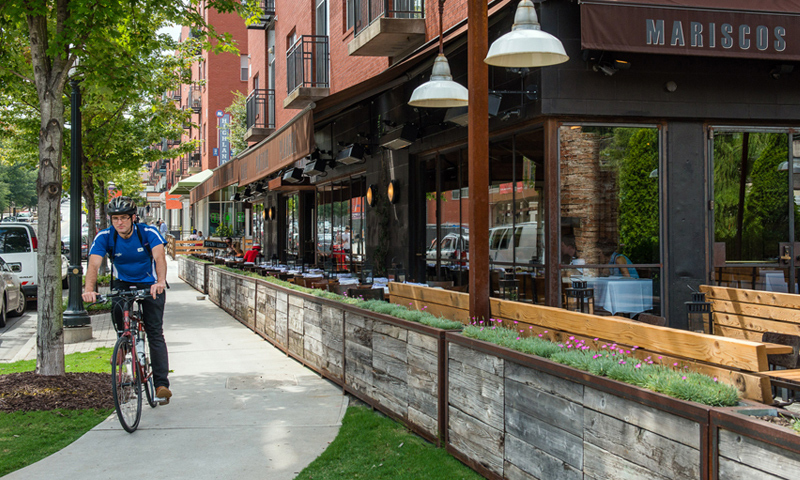 Companies like BCycle, Zagster, and Citi bike offer options to rent “as you go” with tons of locations around the US. 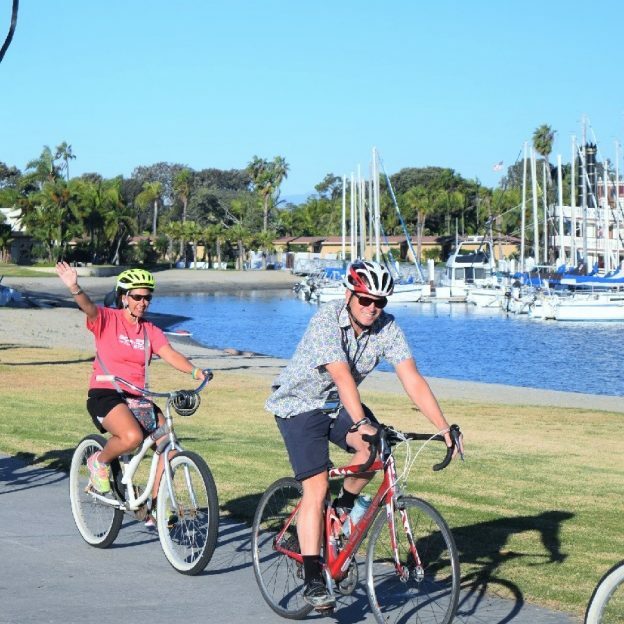 Bike shares are a great option if you are touring a city because you can pick up a bike in one location, explore, and then drop the bike off at a docking station any time of day or night. Many bike tour companies have bike fleets. Tour companies such as Trek Travel and Backroads offer tours around the globe and supply bikes as part of the cost. The benefit to taking a dedicated tour is support. Lodging, Equipment, route, food, and guides are all included in the cost of the trip. The most important trick to make sure you have a great bike rental experience is to make sure the bicycle is comfortable. Your own pedals, saddle, and the right size bike are a great way to start. If you don’t have a bike, ask for the brand and model of the bike from the rental company. Then, try to find a local bike shop that sells that model. If you stop in to the shop and explain your situation, they can typically let you know what size you ride. As a side benefit, If you like the bike you rented, that local bike shop would be a great place to buy one to keep at home. If you use clipless pedals, remove them from your bike, drop them in a ziplock bag, store them in your riding shoes, and bring them with you. Once you get your rental bike, have your pedals installed. Having a familiar pedal can go a long way to make a new bike feel like your bike at home. 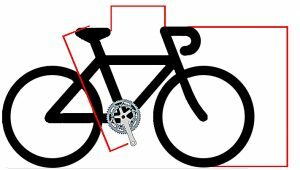 Measure your saddle height. Do this by rotating your pedals until a crank arm is in line with the seat tube of you bicycle. Use a tape measure to measure from the top of the saddle too the middle of the pedal (in line with the seat tube). Also measure the distance from the tip of your saddle to the handlebars, and the height of your handlebars. Once you get your rental, ask to have it adjusted to be as close to your own bike’s measurements as possible. Keep in mind that one bike will never fit exactly like another, so close is great. After measuring the height of your saddle, remove it from your bike and bring it with you. Having the rental company install your saddle on the rental is a nice way to make an unfamiliar bicycle comfortable. This entry was posted in News and tagged #nextbikeadventure, bike rental companies, Bike rental tips, bike share programs, bike shops, Bike sizing tips, bike touring companies, Mendota Heights MN, One Ten Cycles on February 4, 2018 by John Brown.